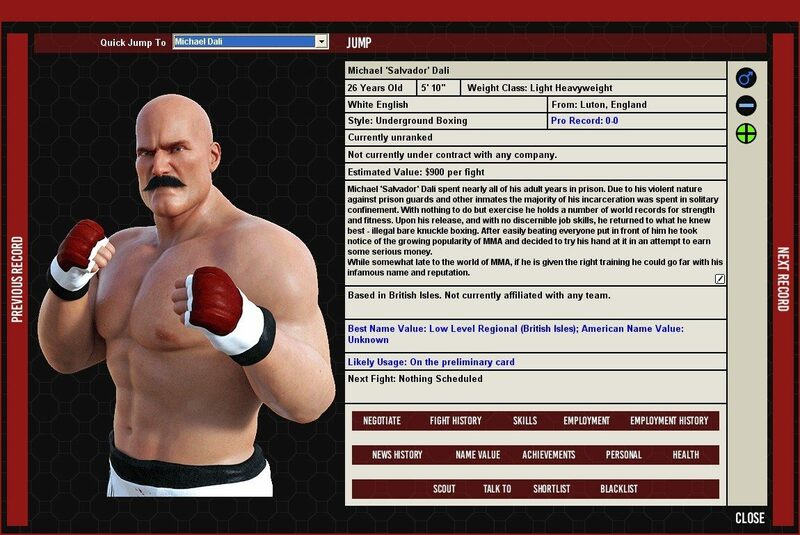 1-8 players can take control of MMA organisations around the world or choose to simply watch the game world evolve over time. 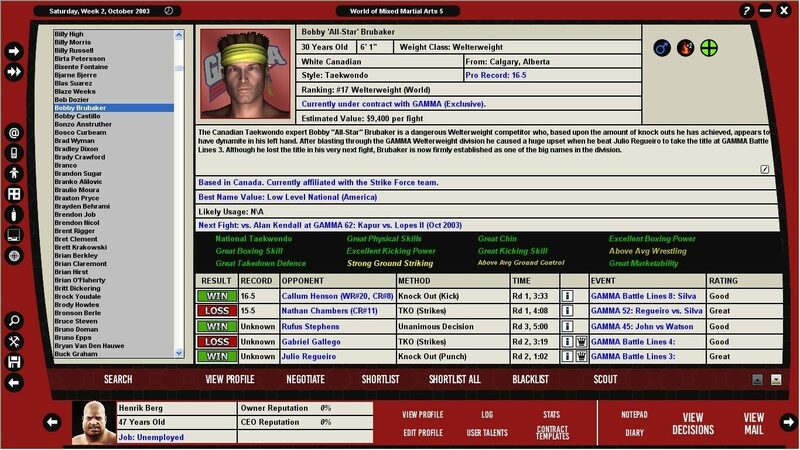 Use your scouting network to search the globe for future superstars, negotiate with them to sign contracts, then match them up against other fighters on your shows. 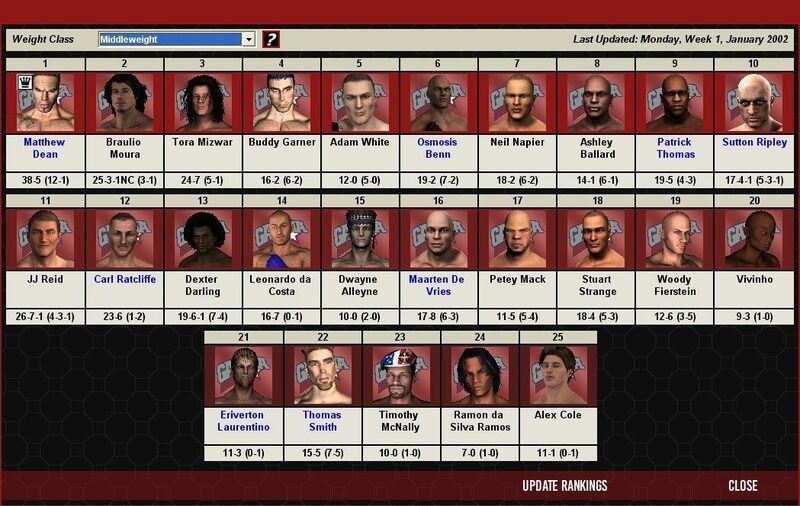 The most detailed and realistic fighters ever in a WMMA game, with the new Attribute system allowing even more individuality and accurate simulations. 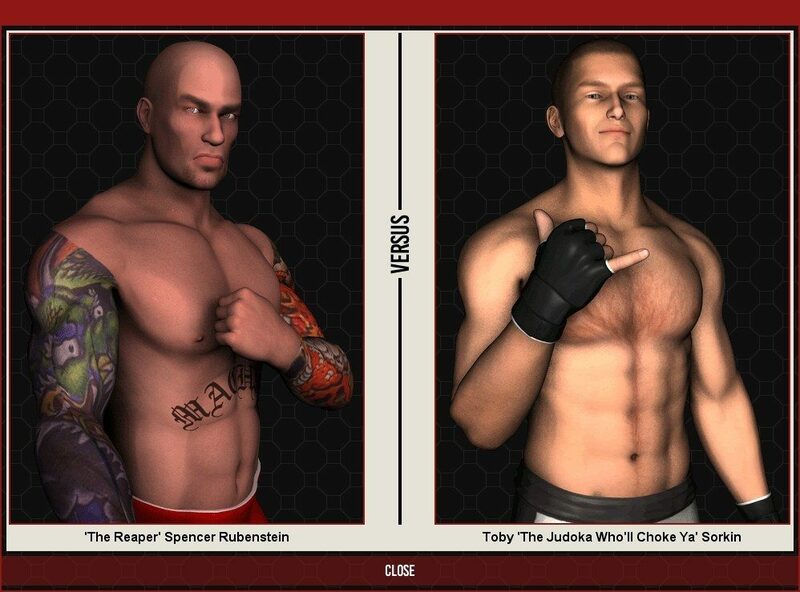 Contains an ultra-powerful fight simulator, giving you a blow-by-blow account of each bout. 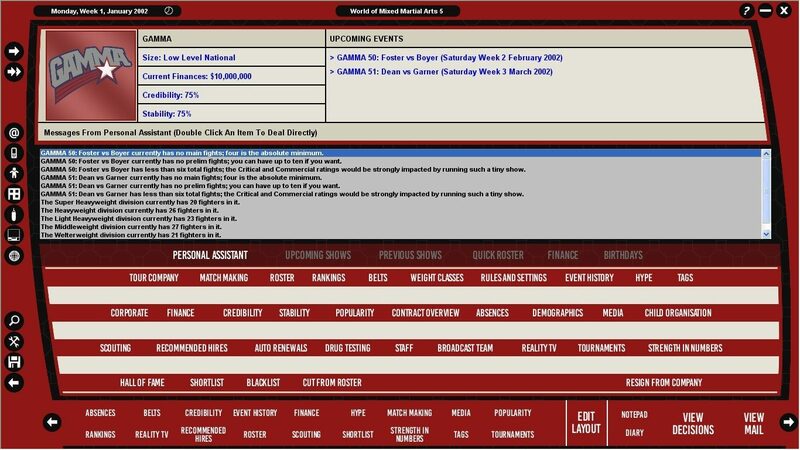 The game world evolves on a daily basis to create a lively, diverse, and unpredictable environment in which to play. There are more events and possible incidents than ever before to keep things interesting. 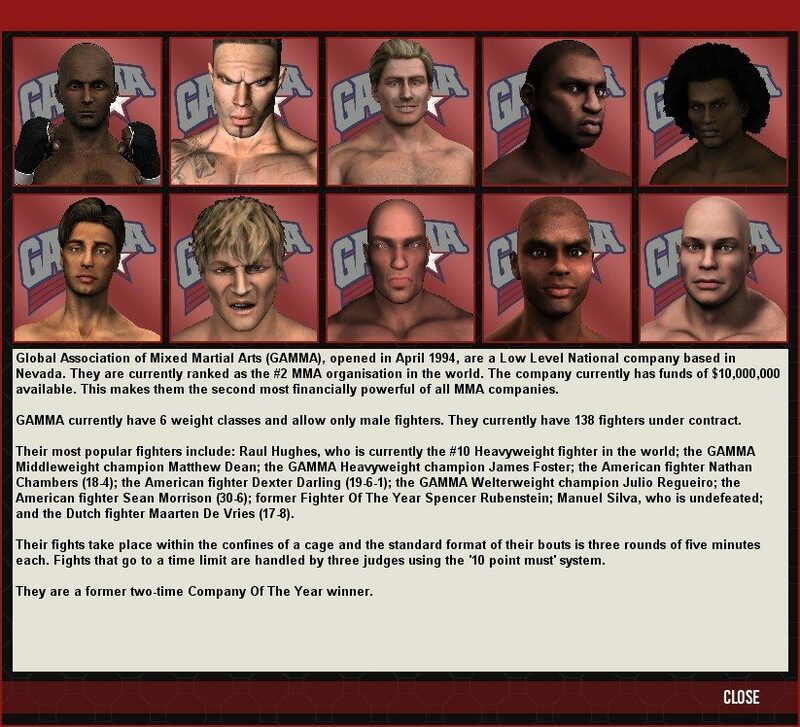 Deal with contracts, morale, promotional work, hype…this is the deepest MMA sim available.